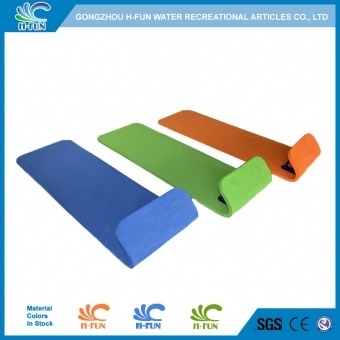 1, Material: 1.0mm pure PVC, aging resistant, fire retardant. 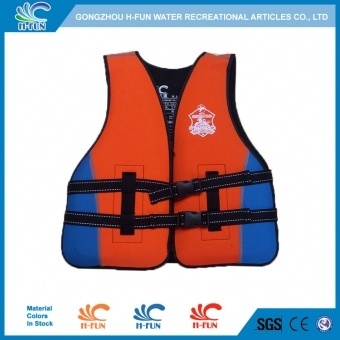 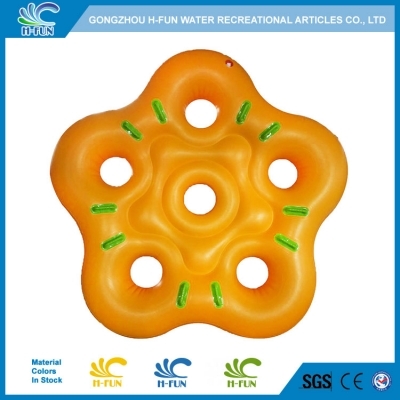 2, Abrasion resistant lines embossed on material,abrasion resistance on water park equipment. 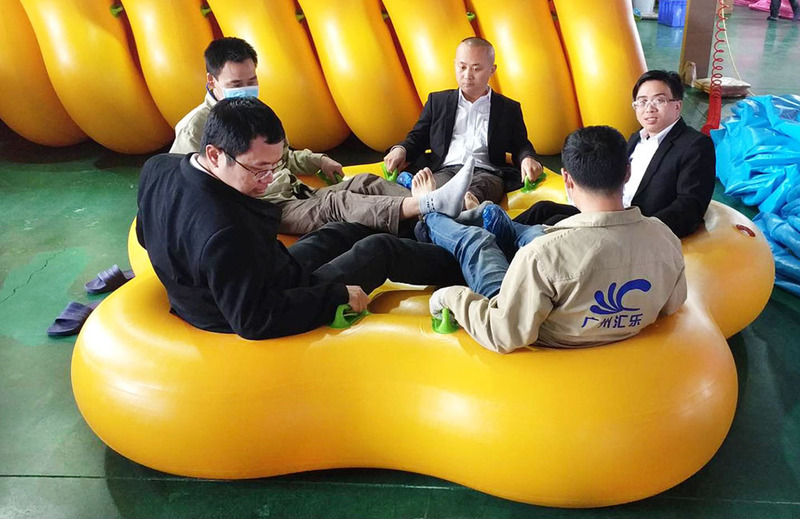 3, Smooth and seamless overlap hot air welding to prevent it hurt players. 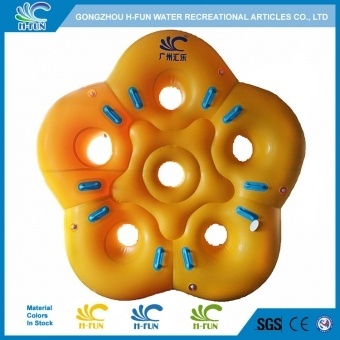 4, Handle: two layers of PVC pads reinforced from inside to make it stronger. 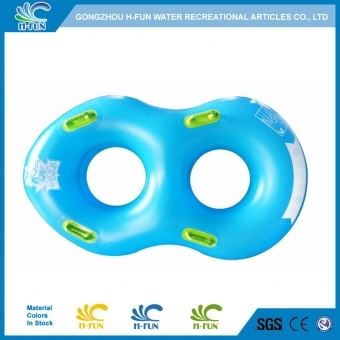 5, Extra wide reinforcement in middle joints of 5 person tube. 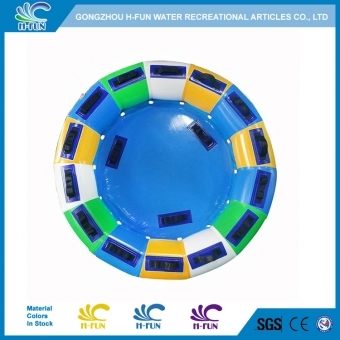 6, Size, color, logo and design can be customized and OEM is welcome. 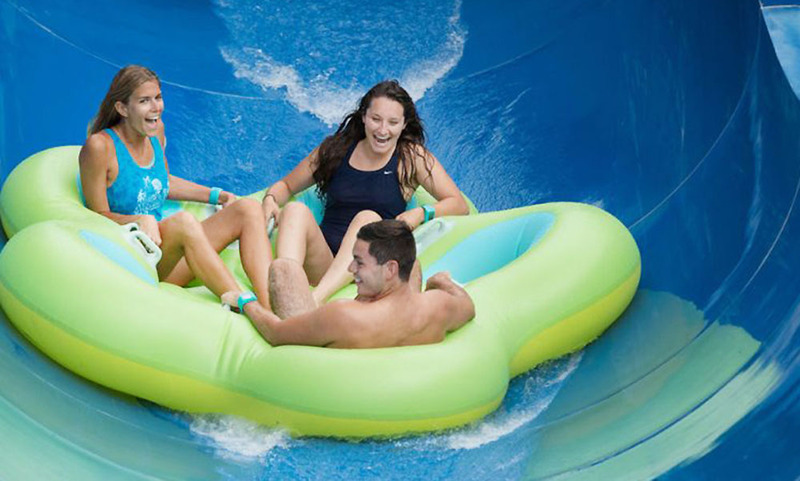 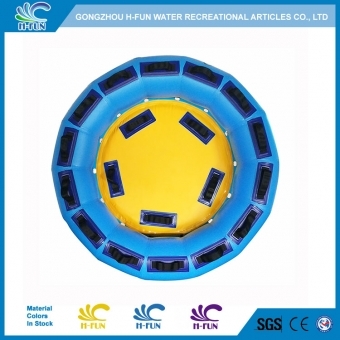 Customize Water Park 5 Person Tube with Separate Air Chamber to make it steadier and safer. 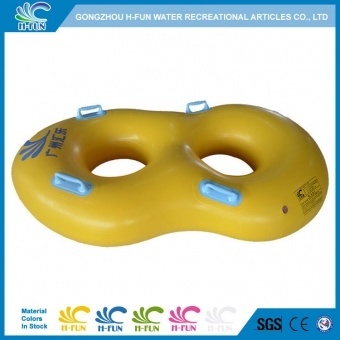 Even one of them damaged, others will not be affected, it still can carry players back safely. 30 gauge (0.75mm) 42" water park double tube, Smooth overlap hot air welding to prevent it hurt players on water park slide, lazy river tubing, pool float. 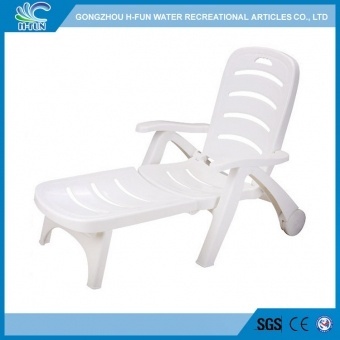 Heavy duty PE adjustable loungers for Water Park,beach park, swimming pool,etc.